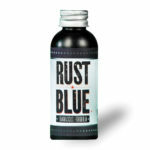 This brown contains two acids and produces a very durable finish. It does require neutralization to prevent after-rust. A good choice for Lebel and Berthier rifles. Also for Belgian firearms up to the 1920’s. Complete working instructions included. SKU: RB000005. Category: Bluing. Tag: french. This brown produces a very durable finish. A good choice for Lebel and Berthier rifles. Also for Belgian firearms up to the 1920’s. 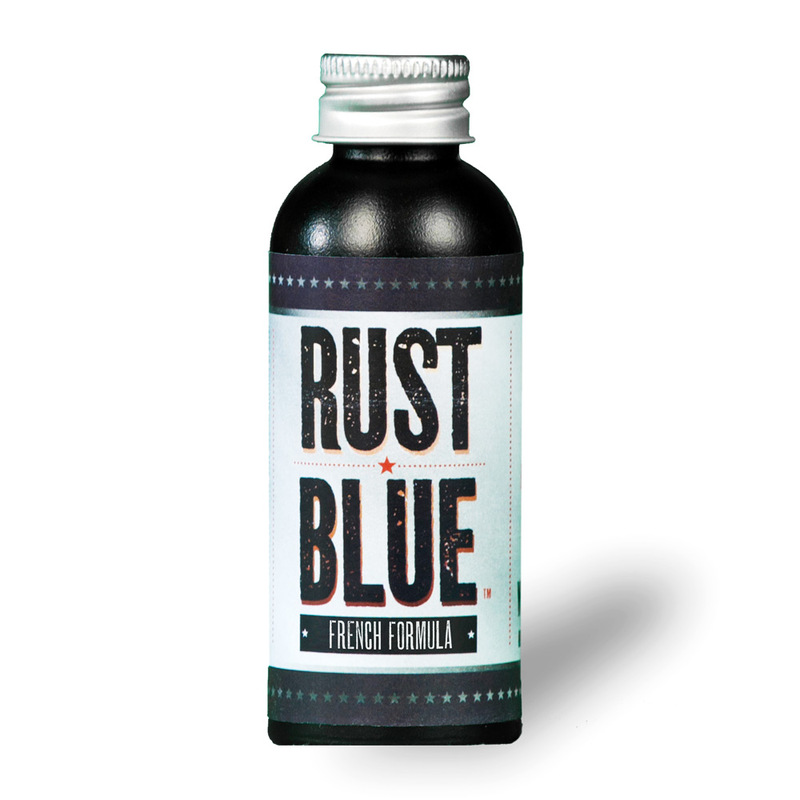 Be the first to review “Rust Blue French” Click here to cancel reply.